UNDER NO CIRCUMSTANCES SHALL JERSEY CARES OR HANDSON CONNECT, THEIR AFFILIATES AND THEIR RESPECTIVE DIRECTORS, OFFICERS, TRUSTEES, EMPLOYEES, INDEPENDENT CONTRACTORS AND AGENTS BE LIABLE FOR ANY INDIRECT, INCIDENTAL, CONSEQUENTIAL, SPECIAL OR EXEMPLARY DAMAGES (EVEN IF THAT PARTY HAS BEEN ADVISED OF THE POSSIBILITY OF SUCH DAMAGES), ARISING FROM BREACH OF THIS AGREEMENT, SUCH AS, BUT NOT LIMITED TO, LOSS OF REVENUE OR ANTICIPATED PROFITS OR LOST BUSINESS (COLLECTIVELY, "DISCLAIMED DAMAGES"). All participants in Jersey Cares volunteer projects must be 12 years of age and over and must agree to this waiver to be placed on a project. If you are under 18 years of age, a parent or legal guardian must sign a separate Jersey Cares Youth Waiver as a condition of assignment to a project. 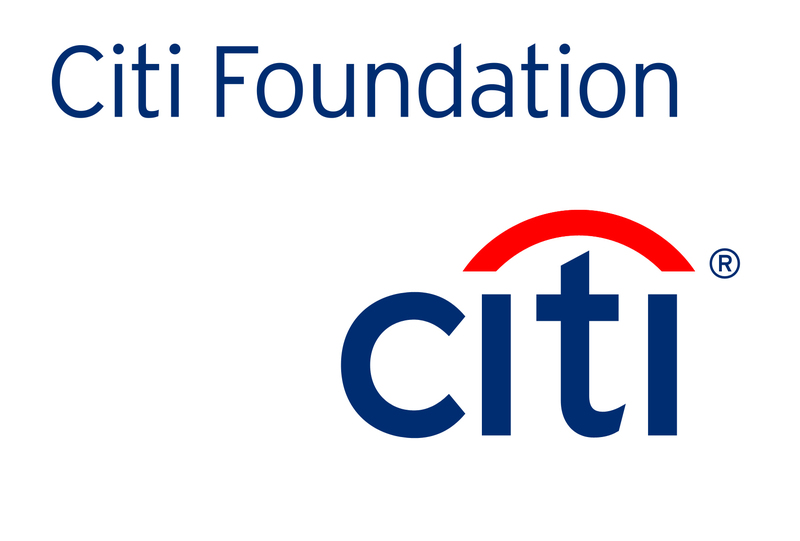 Jersey Cares is a not-for-profit charitable organization which places volunteers with service projects and other events (collectively, “projects”) in New Jersey. 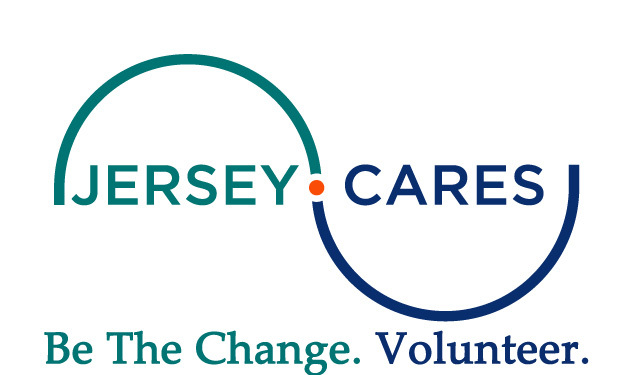 In consideration of the acceptance of voluntary participation in a Jersey Cares project, I (INCLUDING MY HEIRS AND LEGAL REPRESENTATIVES), DO ABSOLVE, RELEASE AND WAIVE ALL CLAIMS AGAINST JERSEY CARES, INC., ITS MEMBERS, EMPLOYEES, OFFICERS, DIRECTORS, AGENTS AND ANYONE ELSE INVOLVED DIRECTLY OR INDIRECTLY WITH THE PROJECT (INCLUDING SPONSORS, OTHER PARTICIPATING ORGANIZATIONS, ETC.) FROM ANY AND ALL LIABILITY RESULTING FROM MY ATTENDANCE AT OR PARTICIPATION IN THE PROJECT. These projects span a wide variety of different locations, causes, responsibilities, and tasks. Some of these tasks are physically demanding, or may be in economically depressed and/or high-crime areas. The tasks may involve activity which, if not completed properly or responsibly, could result in serious injury. Jersey Cares makes every effort to ensure that all projects are properly supervised at all times, and that all safety precautions are followed at all times. In spite of its efforts it is possible that an injury or accident could occur. I accept and assume any and all risks resulting from attendance at and participation in the project, and attest that I am satisfied with the research I have done, the questions I have asked, and the information Jersey Cares and its members, employees, officers, directors, agents, and others have provided to me about any individual project. By signing this waiver form, I am stating that I am physically and psychologically fit and prepared for the project in which I am participating, and if at any time I have doubts about whether this is true, I agree to stop participating in the project immediately. I agree to indemnify, defend and hold harmless Jersey Cares, Inc., its members, employees, officers, directors, agents and anyone else involved directly or indirectly with the event from any and all claims, demands, expenses and liability which is caused by me, including but not limited to compensatory damages for personal injury or property damage, and attorney’s fees incurred in defending any such claim. I grant full permission to Jersey Cares, Inc. and anyone else involved directly or indirectly with the event to use photographs and video and sound records of me and quotes from me in legitimate accounts and promotions of this event. Terms & Conditions Jersey Cares allows you to access its website (www.jerseycares.org) and all the content within on certain terms and conditions specified below. By accessing or subscribing to any part of this site, you are explicitly agreeing to the terms and conditions below. These terms and conditions were updated as on March 24, 2017, and Jersey Cares reserves all rights to change, modify or alter these terms and conditions at any point of time with or without notifying existing users and subscribers. If you do not agree to the new terms and conditions you should not use the www.jerseycares.org and other associated pages within the site. The references in these terms and conditions to "Jersey Cares" (or "we", "us" or "our") refer to the nonprofit Jersey Cares or any associate/subsidiary concern that may be operating the website www.jerseycares.org and its associate sites. From time to time Jersey Cares or www.jerseycares.org may run competitions, prize schemes, promotions and surveys on all its websites. These may be subject to additional terms and conditions that will be specified at the time they are run. All content - textual, still pictures, graphs, voice or video - made available on Jersey Cares sites (including content available on our email newsletters and SMS services) (hereinafter referred to as the "content") belongs to Jersey Cares or its content partners or licensors. Jersey Cares or its partners/licensors own all intellectual property rights (including copyright and database rights) in the content. You may retrieve and view content on a computer screen, PDA or mobile telephone, print individual pages on paper (but not photocopy them) and store such pages in electronic form on disk or on your mobile telephone (but not on any server or other storage device connected to a network) for your personal, non-commercial use. You may also email articles to a maximum of five individuals using our 'email this' service. You may not use the Jersey Cares sites for any unlawful purpose. Except as indicated above, you may not reproduce, publish, broadcast, transmit, modify, adapt, create derivative works of, store, archive or in any way commercially exploit any of the content. Without limitation, you may not do any of the following without prior written permission from Jersey Cares and neither may you allow a third party to do any of the same redistribute or resell any of the content, including our headlines create a database in electronic or structured manual form by systematically downloading and storing all or any of the content; or deep link to, frame, spider, harvest or scrape the content or otherwise access the content for similar purposes; or use any machine, electronic, web-based or similar device to read or extract the content by automated techniques. 2) Reprint and republication rights Requests to republish or redistribute content should be addressed to Jersey Cares syndication service team at info@jerseycares.org. These terms and conditions are effective from July 1, 1993.